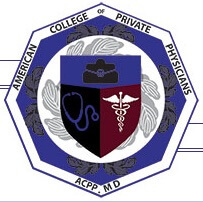 November, 2016 – Dr. Jeffrey S. Puglisi of Glenville Medical Concierge Care in Greenwich, CT has accepted an appointment to the board of directors for the American College of Private Physicians (ACPP), a professional society established to advance the model of concierge medicine. An alternative practice model that has grown exponentially in the two decades since its inception, concierge practices, also known as direct, membership or personalized care practices, derive income primarily from periodic (monthly to annually paid) retainer fees rather than insurance-driven reimbursements. Dr. Puglisi, with his partners Steven Mickley, MD and Judith Shea, MD, have been practicing concierge medicine since May 2015, with the opening of Glenville Medical Concierge Care in Greenwich, CT. From the start, patients in the community were enthusiastic about the unique approach and personalized experience offered at the practice, including longer, unhurried visits, same or next day appointments and direct, 24/7 communication with their physician. Thomas LaGrelius, MD, President and Board Chair of ACPP, and owner of Skypark Preferred Family Care, a concierge medical practice in Torrance, CA, says the model continues to gain traction because it helps physicians retain control of their profession while providing a personalized and welcoming medical home for patients. As concierge practices become increasingly mainstream, ACPP aims to connect the growing group of physicians in its ranks, and serve as their advocate with state and national government, provide a variety of useful services to them, and help with networking, credentialing and marketing. While ACPP’s bylaws and policies prohibit directly assisting physicians in conventional practices to convert to direct or concierge practices, the organization will help identify appropriate consultants, attorneys and conversion companies. A voice for concierge medicine. 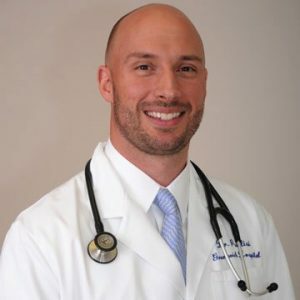 Jeffrey Puglisi, MD, Glenville Medical Concierge Care, joins the board of American College of Private Physicians, a professional society established to advance the model of membership or concierge medicine.